Infrastructure A 5-minute walk Buchansky Urban Landscape Park (an area of ? ?32 hectares. ), With restaurants, a cascade of lakes and the city beach. Good transport interchange. 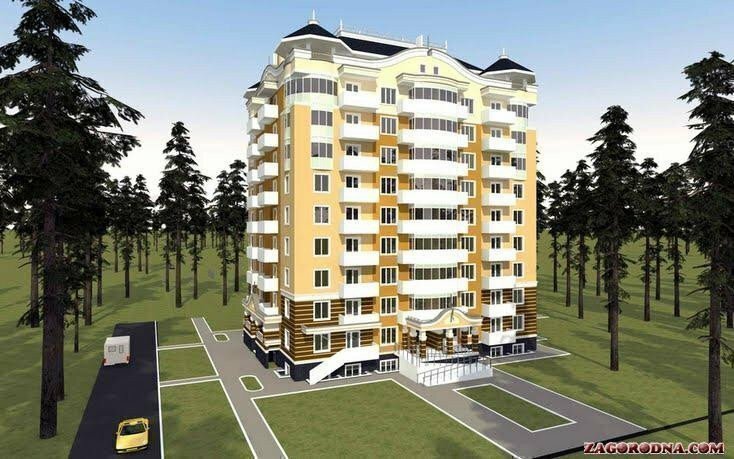 Near (2 - 3 minutes walk) School and Kindergarten, supermarket Novus and EcoMarket.